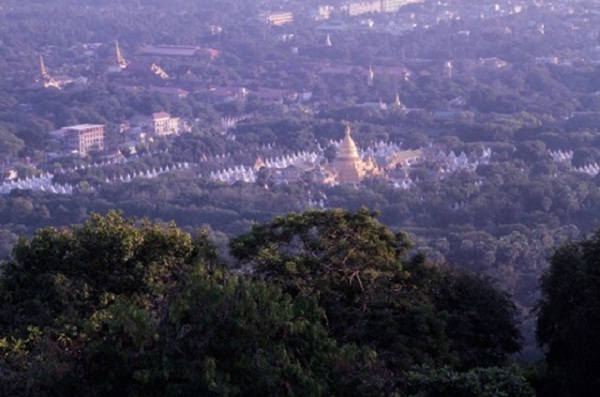 Located in the northeast of the city, Mandalay is a scared hill, at the foot of which the king of Myamar chose to build Mandalay city in 1857. 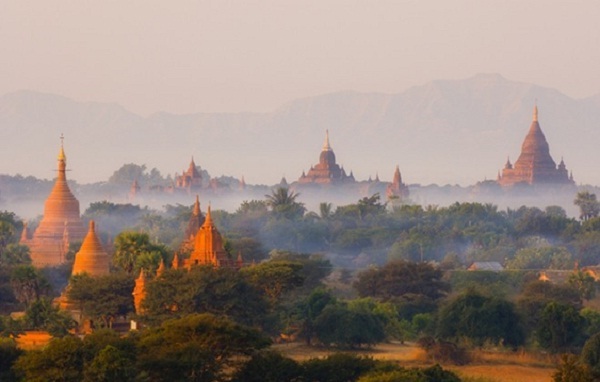 Around the hill lie a series of famous pagodas such as Sandamuni and Kuthodaw. If one has chance to watch the sunset at Mandalay, you will not be able to forget Mandalay country with amazing natural picture at the moment when the sun slowly go down. 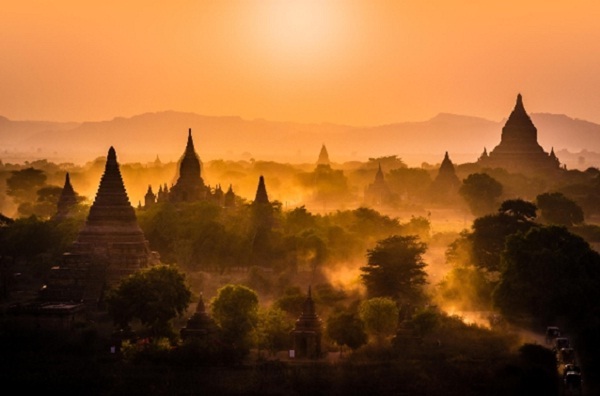 The color of the city turning from yellow to purple, then red in steps of twilight is unforgettable impression in your Myanmar journey.